So I am excited to say that I have a giveaway!!! It’s my first one and it’s a very exciting one!!! 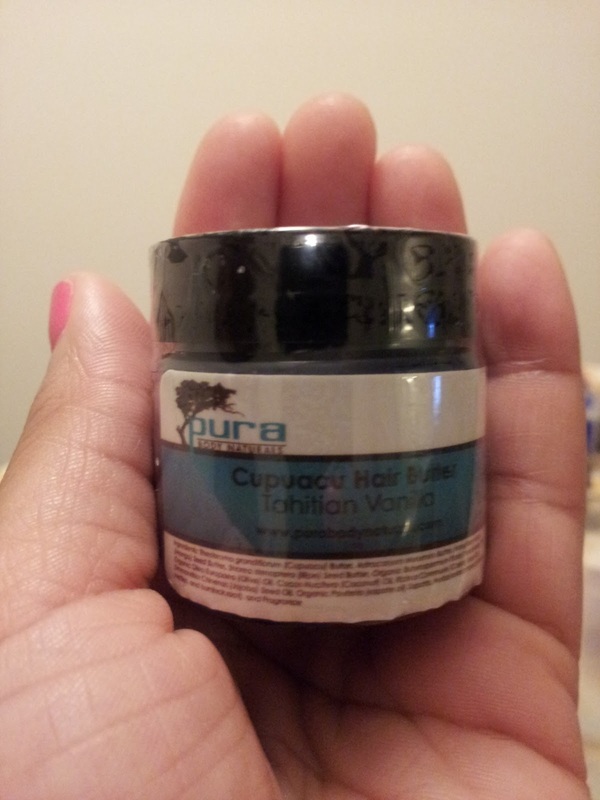 The items for this giveaway bundle are sponsored my some of my favorite people and companies – Purabody Naturals, Of Remnants and Dross, and the wonderful Natural Chica!!! The best part about it is this is all one big giveaway! Be sure to like all 4 pages to qualify for the giveaway! 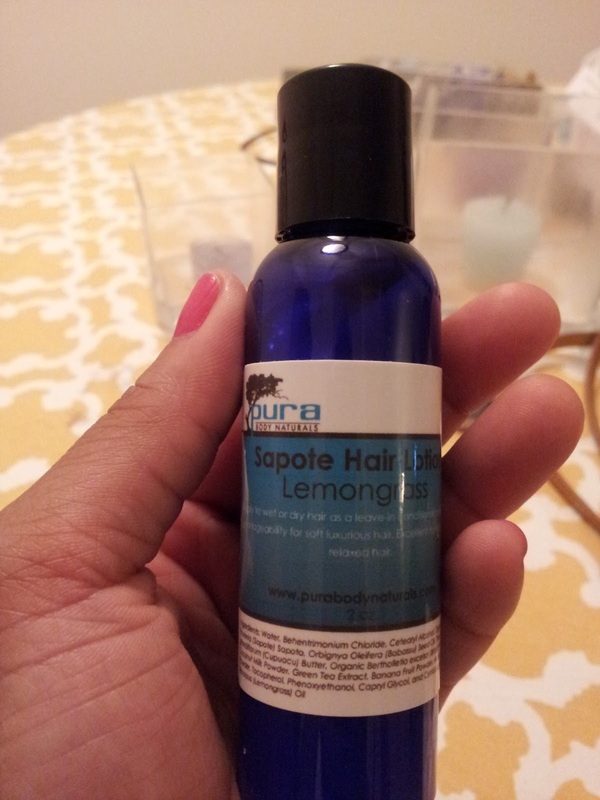 Purabody Naturals is one of my favorite companies for natural hair care products. I personally love the hair lotions and butter. It is a staple piece in my summer routine and are perfect for moisture retention!!! Of Remnants and Dross is an up and coming design company. Her work is flawlessly amazing and I will be doing a review on one of her other pieces soon!! 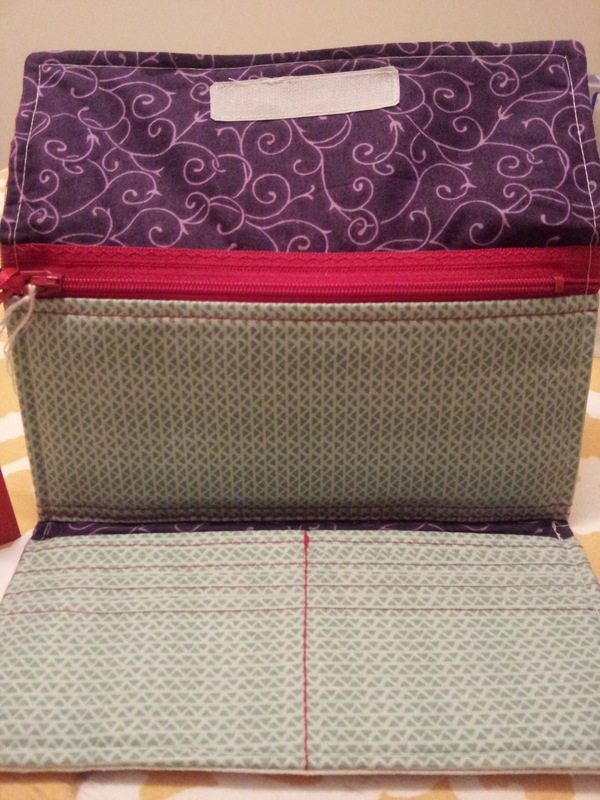 All of her items are handmade and made-to-order using fun and creative fabrics and patterns. 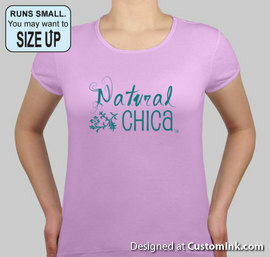 Natural Chica is an amazing, gifted blogger and great representative of the natural hair community. Many of you love her videos, her beauty, and that amazing hair that travels everywhere she goes! And she loves DIY projects! Good Luck and Congrats on finishing the Gurlish Curls’ Curl Boot Camp!! !